Since he started performing as a sho player in 1990, Ishikawa has appeared in music festivals in Japan and throughout the world. He is a member of the gagaku (Japanese court music) group Reigakusha. 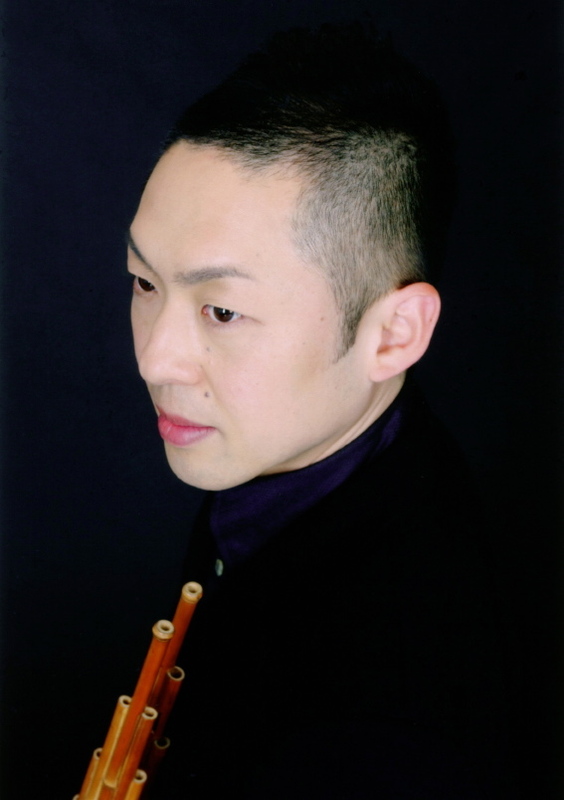 He is passionate about performing not only classical gagaku songs, but also modern/contemporary works, his own compositions, and improvisation. His festival appearances include performances at Festival Hue (Vietnam) and MultipleTap (London) in 2014, and Frankfurter Positionen (Frankfurt), Miji + MultipleTap Festival (Beijing), and Cha'ak'ab Paaxil (Mexico) in 2015. He is a part-time instructor at Wako University, Gakushuin University, Okinawa Prefectural University of Arts, and Kyushu University.